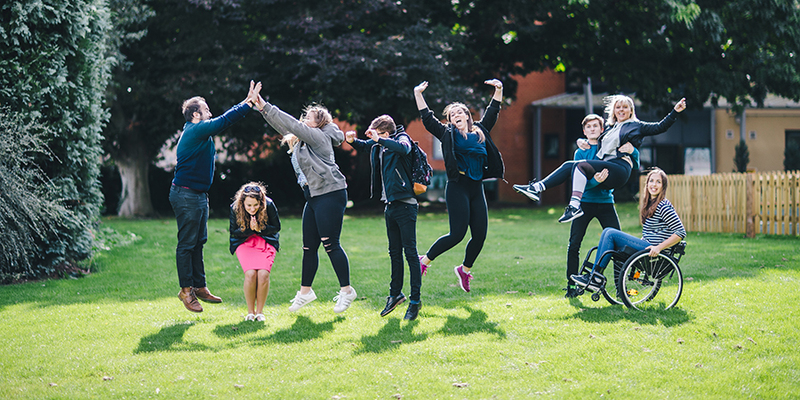 The University of Chichester has been named as one of the best in the country for its student experience, according to a national league table. Results of the 2018 Times Higher Education Student Experience survey, published today, ranked it in the top ten of all UK universities. The study questioned more than 20,000 students across the country on 22 aspects of university life including teaching quality, facilities, accommodation, and social life. The University, which moved up to tenth from its twenty-fifth position in 2016, also ranked in the top three for security as well as for student welfare, and fifth for academic experience. Students also helped the University achieve a top-two finish in the categories of good personal relationships with teaching staff, fourth for good environment on campus, and fifth for tuition in small groups. To find out more about how the University of Chichester provides an inclusive and enriching experience of higher education for its students go to www.chi.ac.uk/about-us. 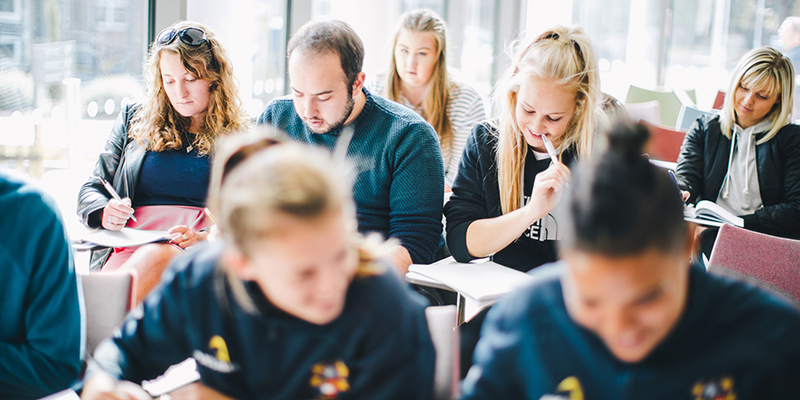 For more about the 2018 Times Higher Education Student Experience survey go to www.timeshighereducation.com/student/news/student-experience-survey-2018-results.